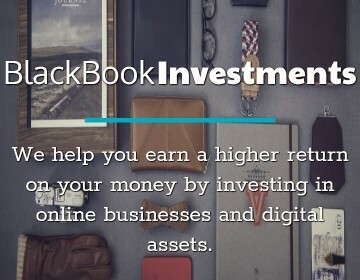 Kashoo.com is a powerful online book-keeping service targeting advance users. 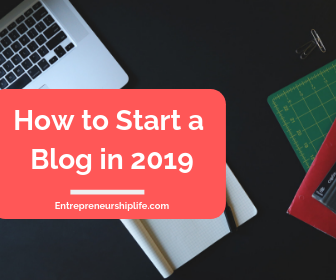 It requires relatively steep learning curve and initial time investment to set up. Before starting using any service, the first thing I looked for was how much I would be paying if I decided I liked it. Finding out how much Kashoo costs was no small task. 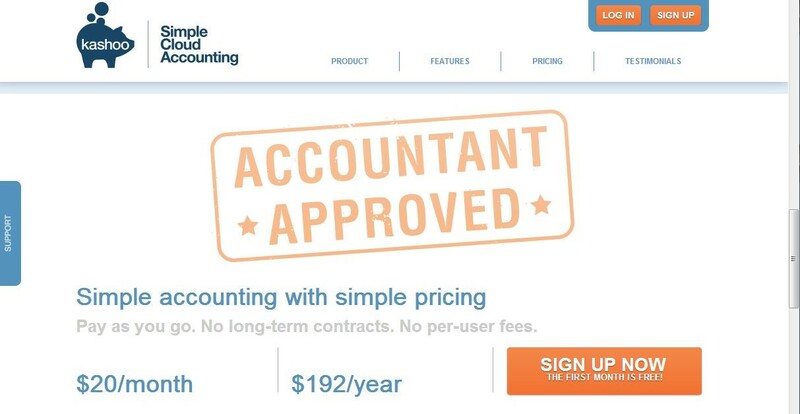 When I first accessed the website, all I could see was a big button to sign up for free. From there, I needed to scrolll all the way to the bottom of the page before I could find the actual pricing and how long the free trial would last me. Once I signed in, on the welcoming page, I got a message that said I could save 20% on my first year. When I clicked through, I got completely different prices: First of all, Kashoo is in fact free if I only needed 20 transactions each month. Secondly, if I decided to upgrade, both the monthly and yearly prices were 25% lower than what was previously listed on the homepage with no indication of whether these prices were only applicable for the first month, the first year, or for however long I decided to stick with this service. I was left wondering why Kashoo decided not to list these deals on the main page without requiring signing up, especially the free option, instead of buried them inside the free trial option. There was also an invitation code without any explanation, which made me wanted to know whether the pricing that I saw was in fact the best deal and whether I needed to do further research to see if I could do better. If we stuck with the $20/month price as advertised in Kashoo main page, this price was among the cheapest from all the service I was looking at. If they had made this clear and consistent, it would have been a big selling point. 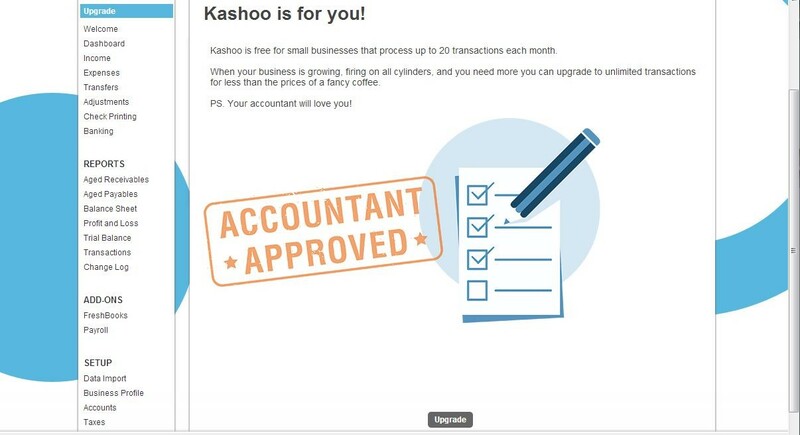 When I first signed in to Kashoo, I was greeted with videos promising to get me started in four easy steps: Business setup, create invoices, record expenses, and run reports. While they were straightforward and to the points, they did very little to get me started. The videos showed business account information, customer and vendor lists without mentioning the fact that I would need to set these up first. Unlike what I had seen in the videos, I was greeted with a much emptier dashboard. Then, I got an email from Kashoo telling me that I had been signed up for webinar on how to use Kashoo and that there was a library of training videos. At this point, I was ready to flee to look for a different tool with a lesser learning curve. While the “Getting Started Guided” was not much help, the Setup section was easy to navigate with readily available help. There were three groups of information that needed to be added: the details of the business (“Business Profile” and “Items”), the financial information (“Accounts” and “Taxes”), and the business contact information (“Customers” and “Vendors”). 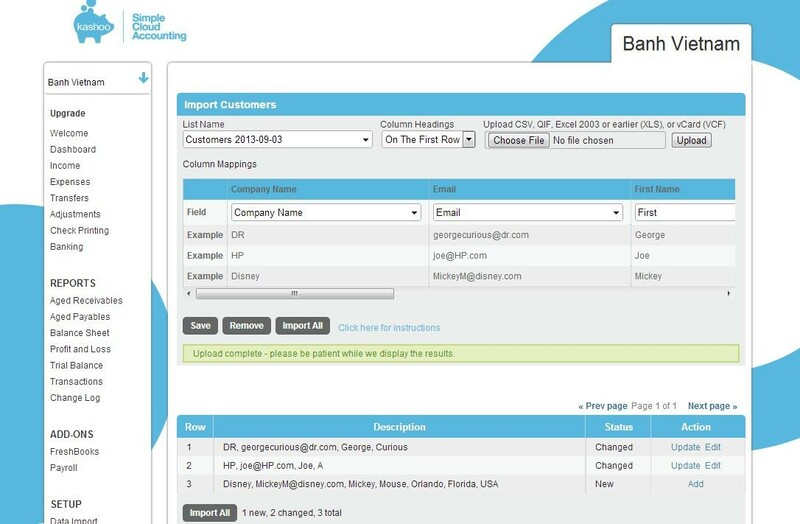 The import can be done individually or in bulk by using a pre-formatted excel spreadsheet. Kashoo could processed .csv and .xls file, but not .xlsx (in other word, Excel 97-2003 only). When a contact information spreadsheet was imported, Kashoo synced it with the existing list and gave a table with choices to either update or add individual contact, or import them all at the same time (See the screenshot below). This was done very quickly and smoothly, given that my .csv file was not very big. However, when it comes to adding financial accounts, I was not nearly as happy with parting with my information. There was no assurance on how Kashoo secured this information on the import page or anywhere else on the website. Not even in the fine print “Terms and Conditions”. In this day and age, this information should have been presented front and center. 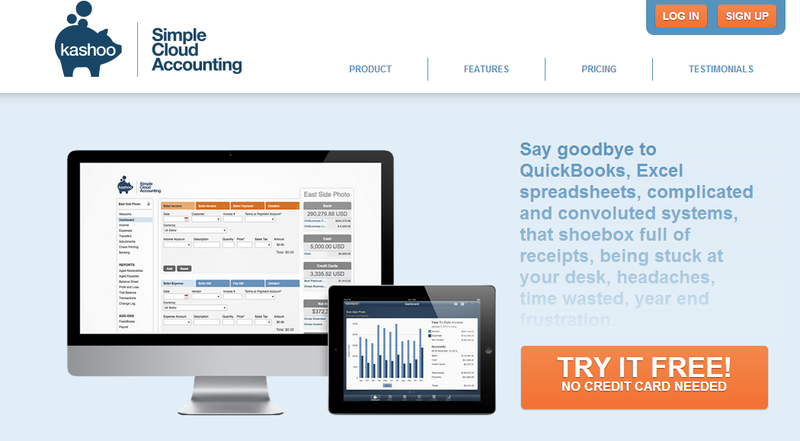 This would be a deal breaker for me when choosing a cloud bookkeeping solution. 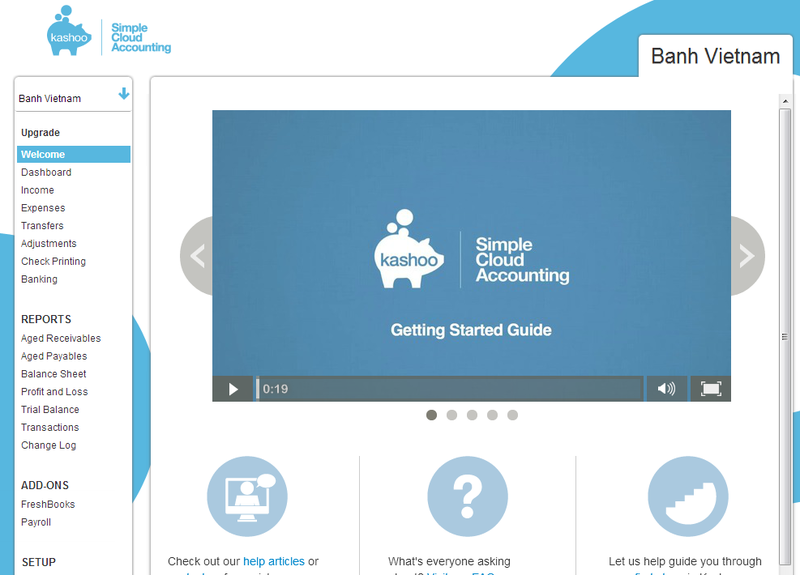 Once the initial set up is done, Kashoo proved to be a powerful bookkeeping tool for advance users. There was not just income but also invoice and payment. 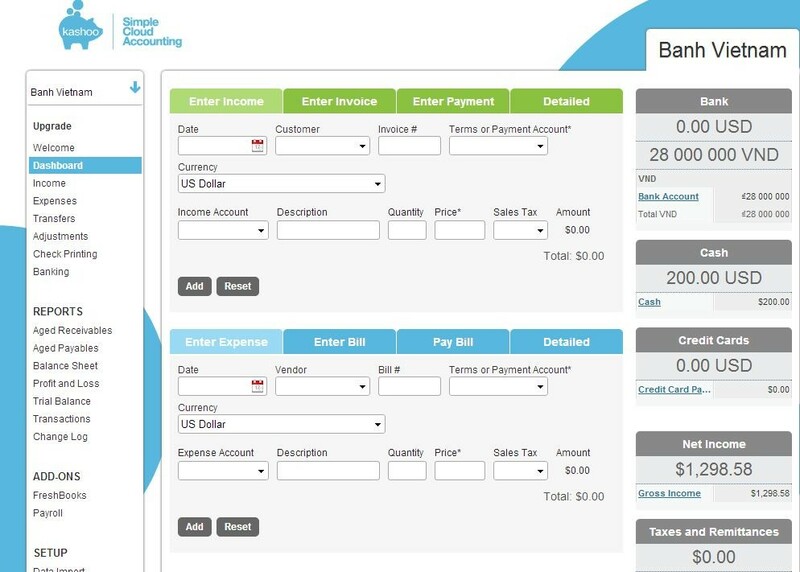 There was not just expense but also bill, and the option to pay bill using the linked accounts. The cash flows could be kept track of in multiple currencies or converted into the primary currency. There were an impressive numbers of fields to fill out. The options for reports were equally numerous: “Aged Receivables”, “Aged Payables”, “Balance Sheet”, “Trial Balance”, etc…. and for each of these options, the report could be exported in Excel, CSV, HTML, and PDF formats. I only vaguely knew some of these terms and was quite intimidated. 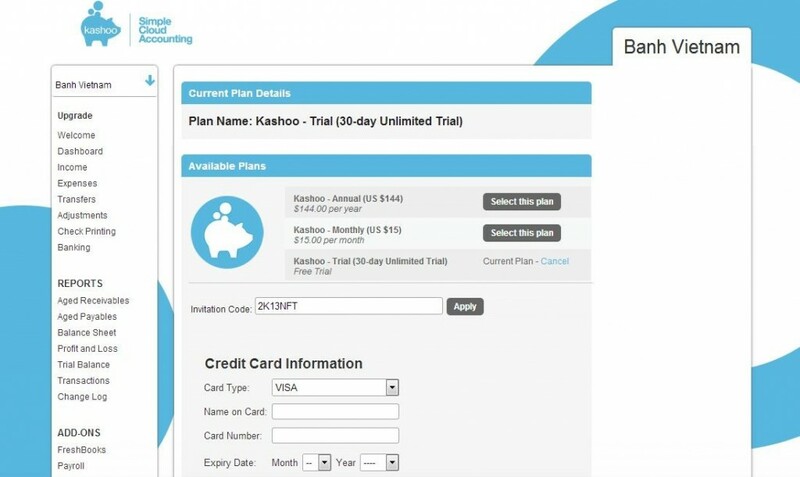 In summary, Kashoo delivered a powerful bookkeeping tool. However, the lack of security transparency and glitches in website design gave me a lot of reservations in actually employing this for my accounting need. 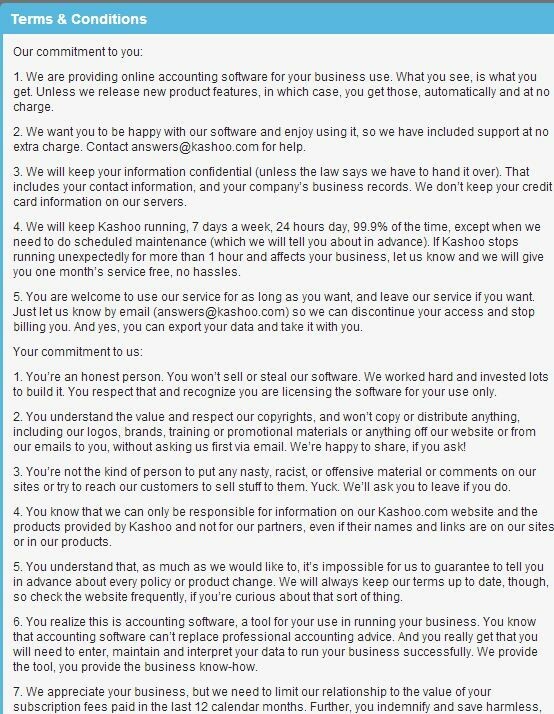 Have you used Kashoo? If so, how was your experience?